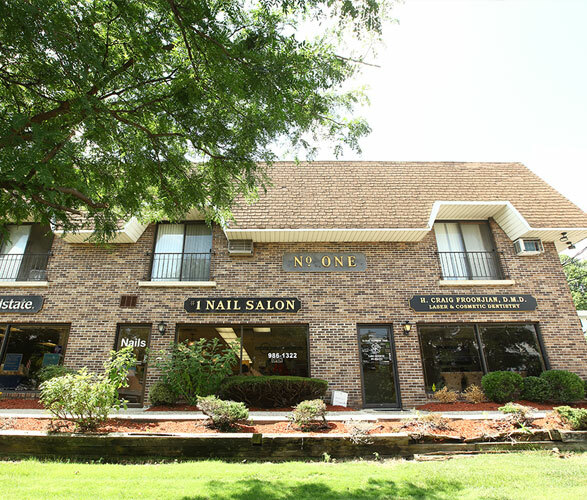 Located in Oradell, NJ, at #1 Nail Salon, we offer a luxurious experience filled with nothing but professional and friendly services. Our highly skilled technicians will attend to your every need, making sure your stay at #1 Nail Salon is nothing short of a relaxing experience. At our salon, we offer multiple services such as Manicure, French Manicure, Gel Manicure, Pedicure, Pedicure with Reflexology, Spa Pedicure, filling polish change, back massage and waxing. 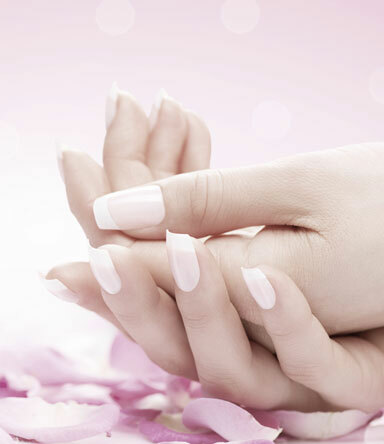 Let us guide you to not only healthy and beautiful nails, but also a peace of mind. Went there today and came in 30 min before closing only expecting to maybe squeeze in a manicure... but they said I could do mani and pedi & went double time! even stayed a few minutes late for me! i cannot thank them enough, so kind. i’ve been to every nail salon in river edge and Oradell and this has to be the best! So thorough, friendly, clean and kind! 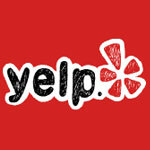 Great nail salon worth the money, excellent foot massage with pedicure! This is the best nail salon around. I won't get my nails done anywhere else. The pedicures are incredible and last for weeks. Also, if I get a new set or a gel manicure, I can always be sure that will lady for atleast three weeks. They are incredible and know what they are doing!! Great pedi but overpriced for sure. But it's packed so they're doing something right! It lasted 2 weeks.